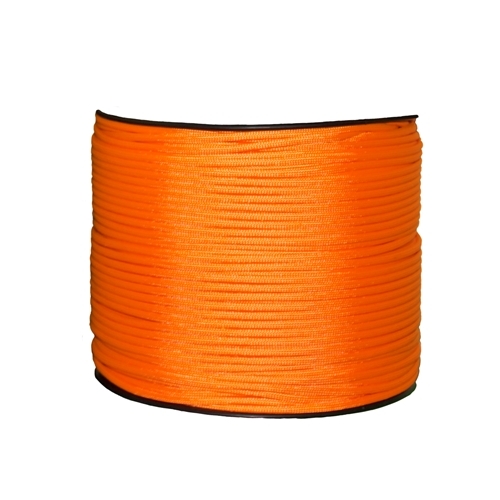 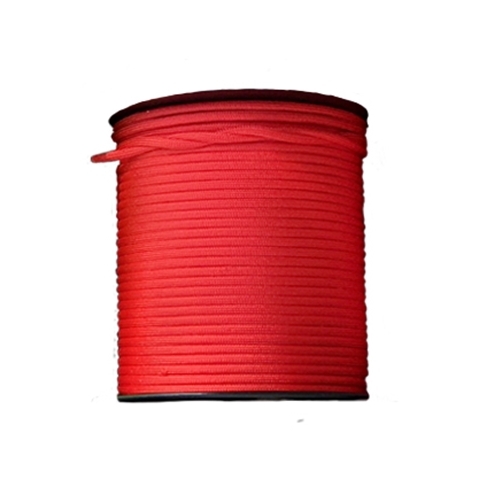 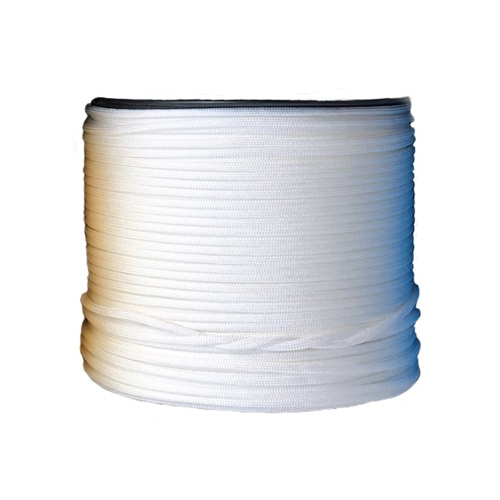 Specifically designed to replace nylon paracord for braiding reins, nosebands or decorative knotwork. 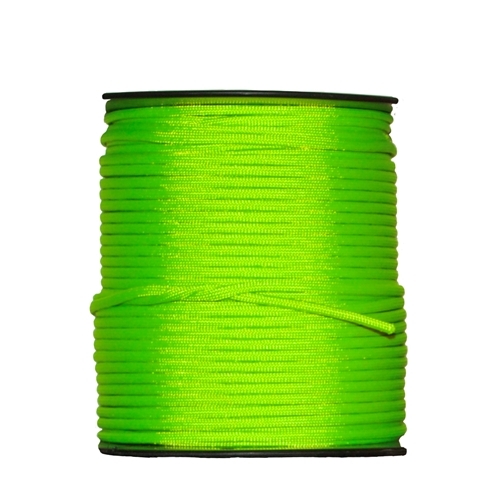 100% Polyester with the same 32 carrier construction as paracord. 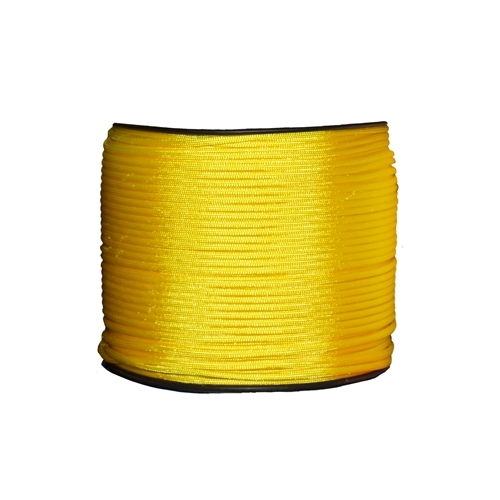 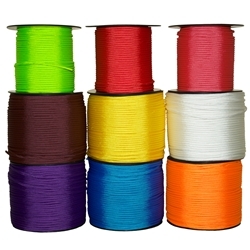 Can be supplied with a 7 strand core or gutted for a flat braid. 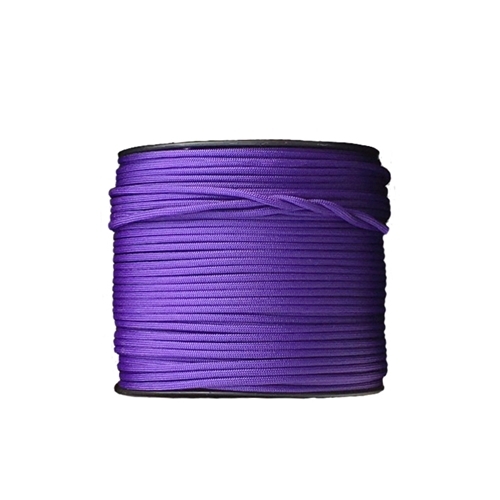 All of our ropes are custom-made in our factory on the Gold Coast, Australia.